BJJ Instruction for Rocklin, Roseville, Loomis, and the greater Sacramento area. 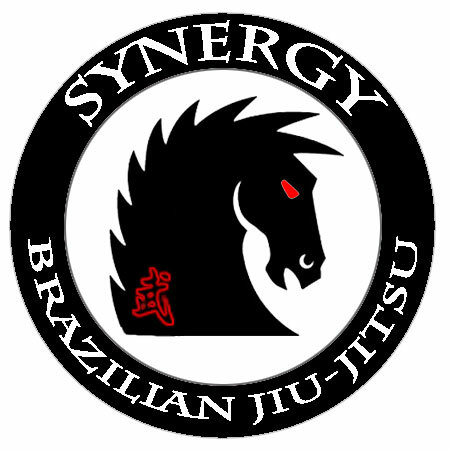 It is with great pride that we are an independent Brazilian Jiu-Jitsu Academy that fosters an open door policy for our fellow brothers and sisters who also train in this great martial art. We offer complete Brazilian Jiu-Jitsu instruction as taught by co-owners Nate Burnette and Jeff Correia. Jeff Correia has been training Jiu-Jitsu since 2001. After relocating to the Sacramento area, Jeff continued his Brazilian Jiu-Jitsu training under the Rickson Gracie Jiu-Jitsu Association and Crosley Gracie Jiu-Jitsu Association. 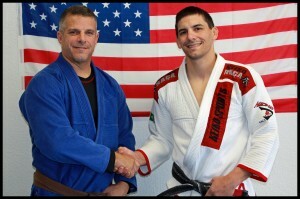 He now trains under Co-owner and Head Instructor Nate Burnette, a Cassio Werneck Black Belt. We also have a second Black Belt teaching our adult classes on Monday and Wednesday evenings. Tobin Staley happens to be another Cassio Werneck Black Belt who is not only a very technical instructor but an avid jiu-jitsu competitor as well. In total, Jeff Correia has been studying Martial Arts for the last thirty years. He holds the rank of Black Belt in Kenpo Karate and Kenpo Ju Jitsu. In addition, he has competed in Sport Karate at the state level and was awarded the 1992 California Karate League Competitor of the Year in the Kumite (Sparring) Division. Also, we were recently voted by our students and parents of our students as the Best of the Best in regards to the Martial Arts Category for the last three years beginning in 2012. This poll is annually conducted by the Placer Herald with very strict voting rules. We are very thankful for our students and their confidence in our school. With the growth of our kids program on the continued rise, we decided to carve out a separate time for our younger grapplers. Make sure you check out the new class schedule as it relates to this age group!